Downsizing at any stage of life can offer multiple benefits. Less square footage may come with a smaller price tag and usually means less space to clean. However, when downsizing a home, there’s usually the question of what to do with everything. 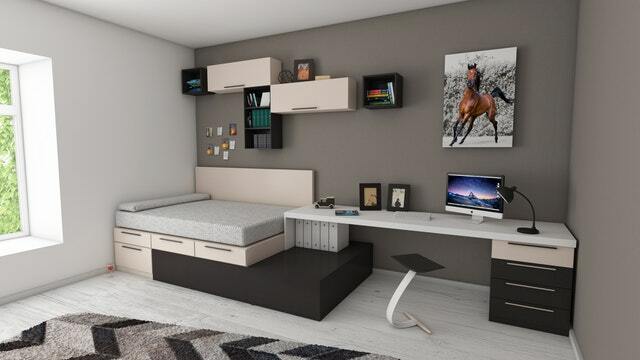 That’s when creative storage ideas become essential. Storage is also huge for clients with big families looking to maximize every inch of space in a Chicago bungalow. In Chicago a lot of homes are old, but have many hidden cabinets and closets. 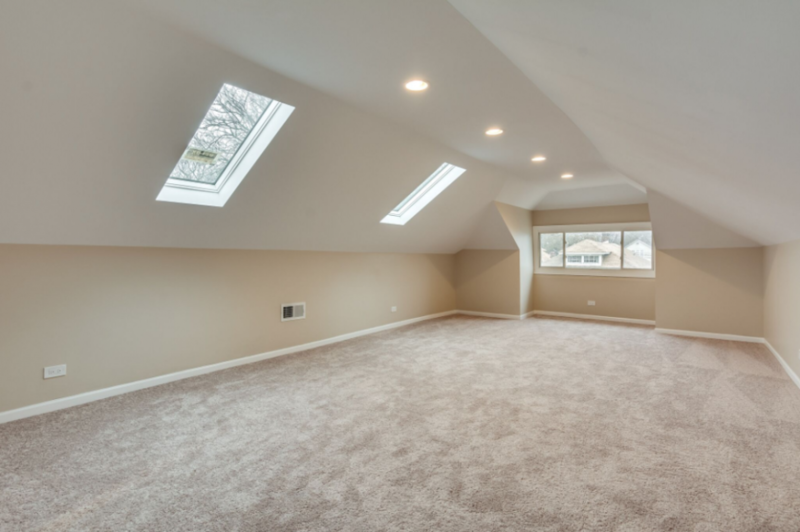 Be bold and use your attic space in your South Chicago bungalow and make your wasted space into a perfect spot for your less often used clothing or Christmas lights. Many owners do not realize all of the storage space that they have in their attics.